SOS Investigation and Security ltd provide a wide range of surveillance and security services to private individuals, insurance companies and corporate clients. Our wealth of expertise can be tailored to meet any specific requirement where evidence gathering is a crucial factor in resolving claims and disputes. 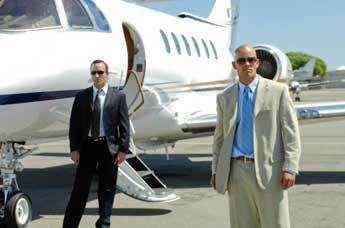 Our services include, personal protection and chauffeuring, corporate events, asset protection and security consultancy work. We often use the term specialist when describing our business, because we rely on quality performance and professionalism as the major marketing tools for selling our services. Each of our highly experienced operative's adhere to a strict ethics of work discipline and have reputations to be envied by the best. We use the very latest technology and sophisticated equipment to deliver the very best results. For a further discussion of how our business can fulfil your needs, please do not hesitate to contact us to arrange a no- obligation consultation. We are confident that our services will provide the specialist needs to resolve any issues you may have.